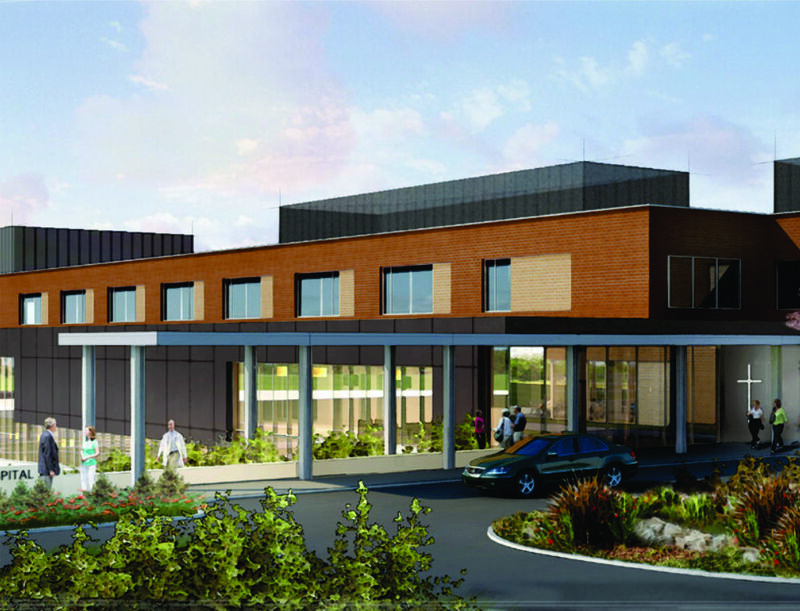 This 90,000-SF hospital includes an emergency department; diagnostic imaging; three operating rooms; two gastrointestinal rooms; 25 patient beds; two labor, delivery, and recovery rooms; a cafeteria; administrative space; and an 8,000-SF cold shell for build-out of 13 future patient beds. 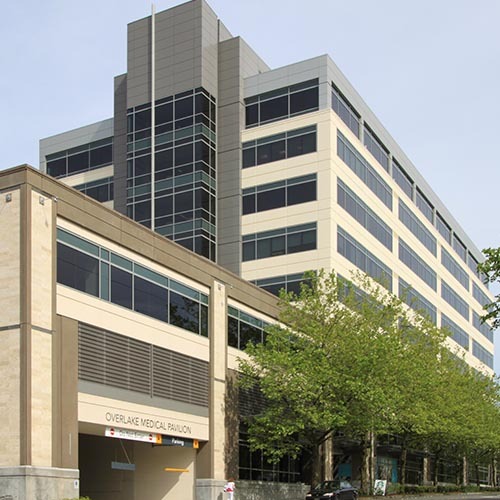 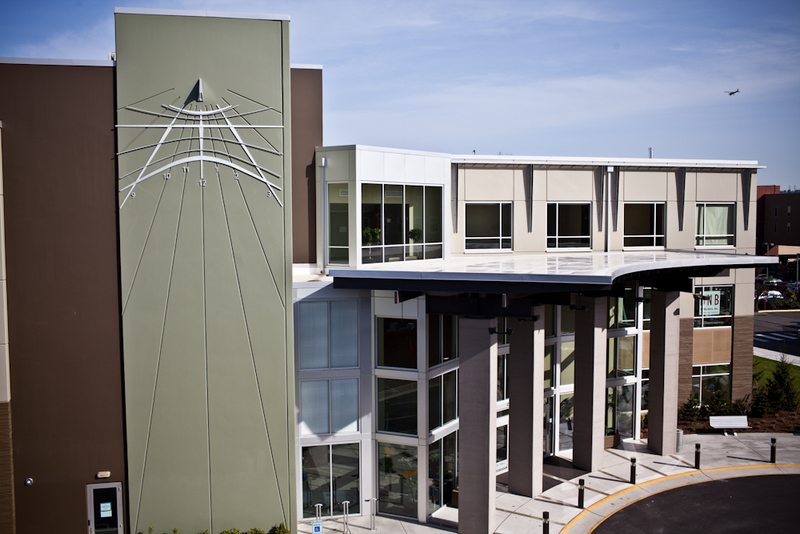 It is the first LEED-Certified hospital in Washington State. 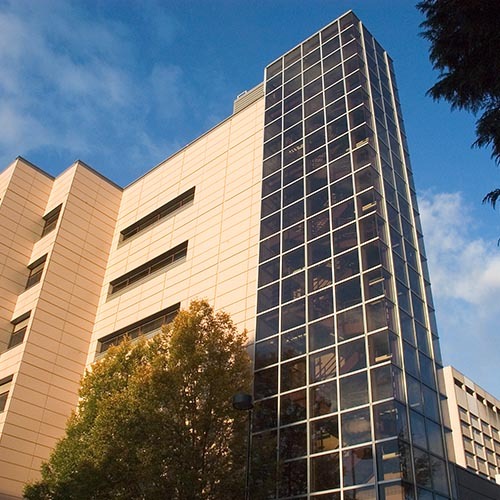 The project included installation of four Fanwall air-handling units and a VAV air-distribution system; a Phoenix Theris System for controlling room climate and pressurization; and two 200-ton air-cooled chillers for generating chilled water and three condensing boilers providing heat for hot water. 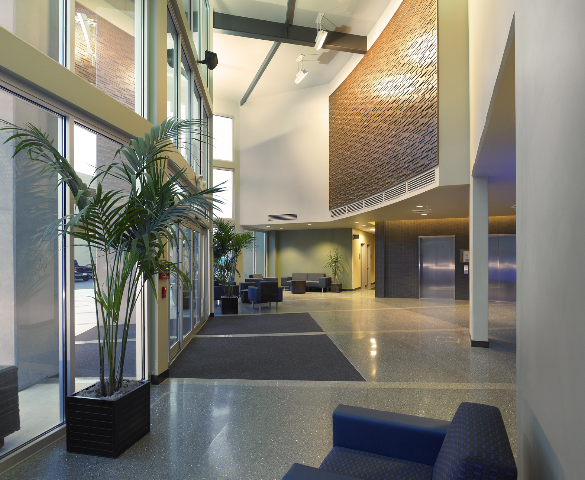 The Moore Center project provided the Auburn team with some challenges as the original building was permitted for office space and the project required a residential treatment facility. 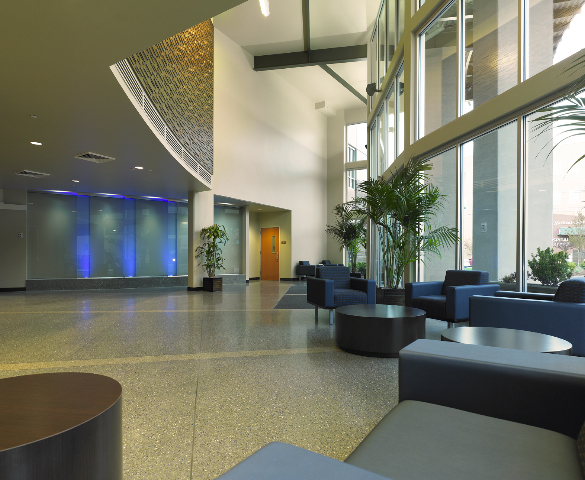 For the space to meet the new requirements of occupancy, the fire and smoke systems were completely redesigned by the Auburn engineering team and installed within a short amount of time to meet a very aggressive schedule. 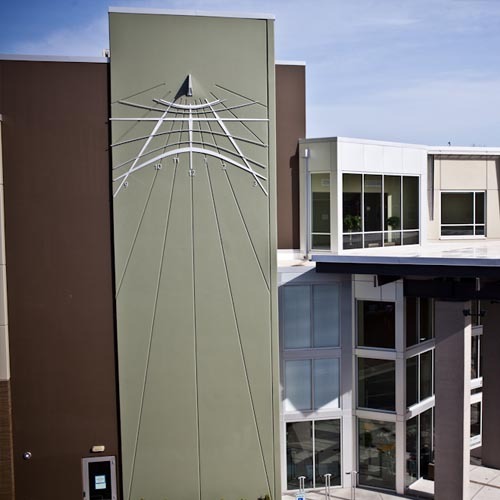 Auburn’s CAD department used their state-of-the-art 3D scanner to get an accurate model for the existing building. 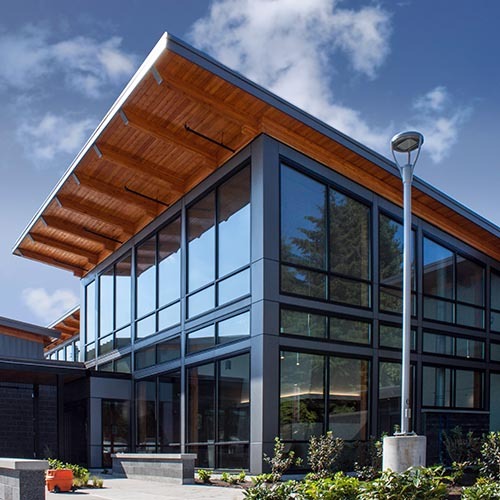 The Auburn team faced some permitting challenges, but despite these issues, Auburn was able to complete this complex, fast-paced, full-mechanical project on schedule. 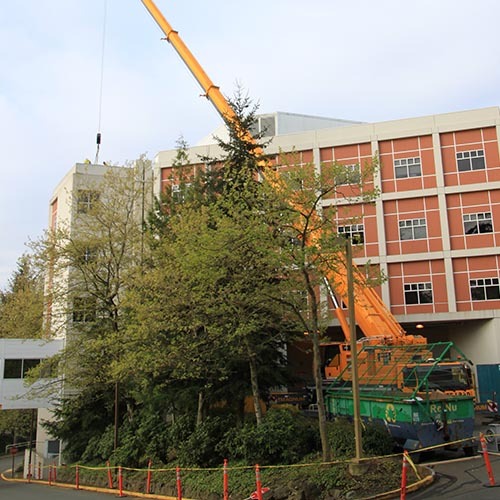 Auburn was the plumbing and HVAC piping contractor on the remodel of the multi floor, occupied hospital wing. 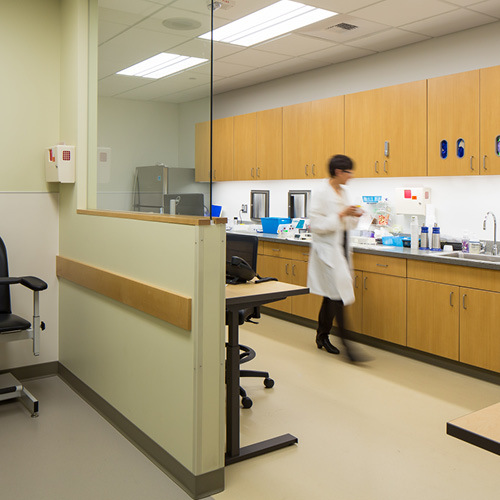 Important to the renovation was critical 24/7 medical-gas services, and heating and cooling services, including critical tie-ins to the existing medical-gas system. 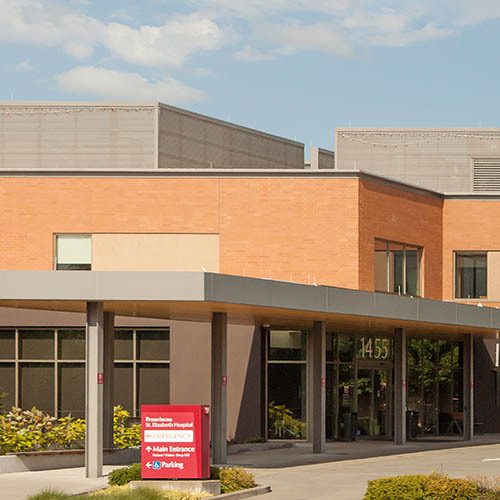 The project required careful coordination with several different user groups to minimize disruption to patient services. 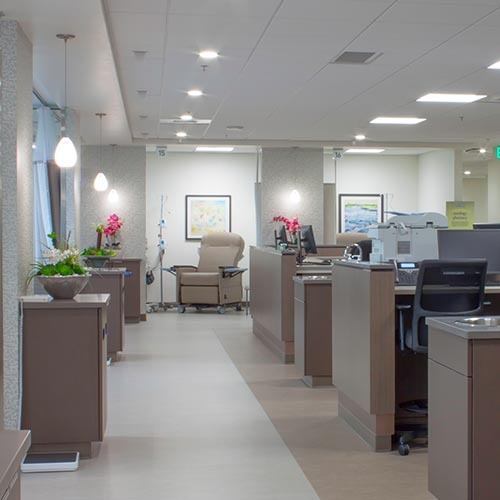 The Highline Medical Center Pharmacy project was a complete remodel of 2015 SF of the existing building. 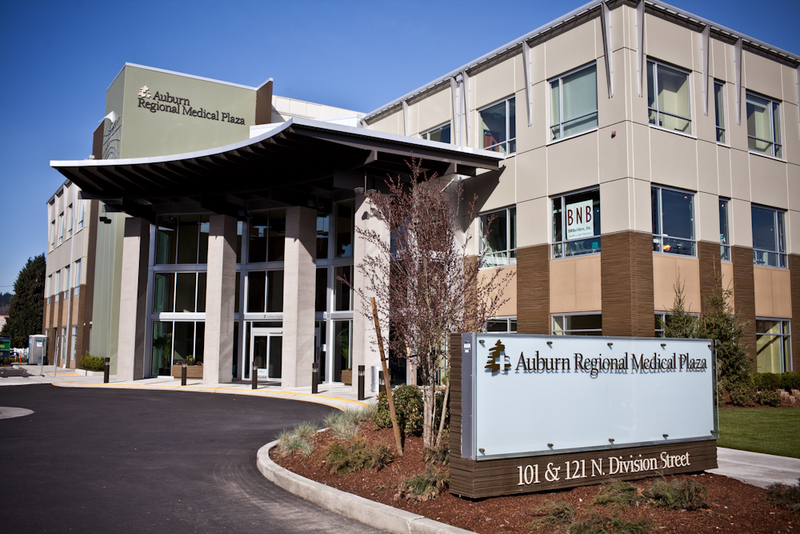 Auburn’s scope of work included installation of air-handling units, exhaust fans, ductwork, new plumbing, water hydronics, controls, and balancing.